The Andiamo Education Institutions (AEI) will now have about 320 students. This follows the selection of 21 and 15 students by Technical, Entrepreneurial, Vocational, Education and Training Authority (TEVETA) to study Automobile Mechanics and Tailoring Designing respectively at Andiamo Technical College. 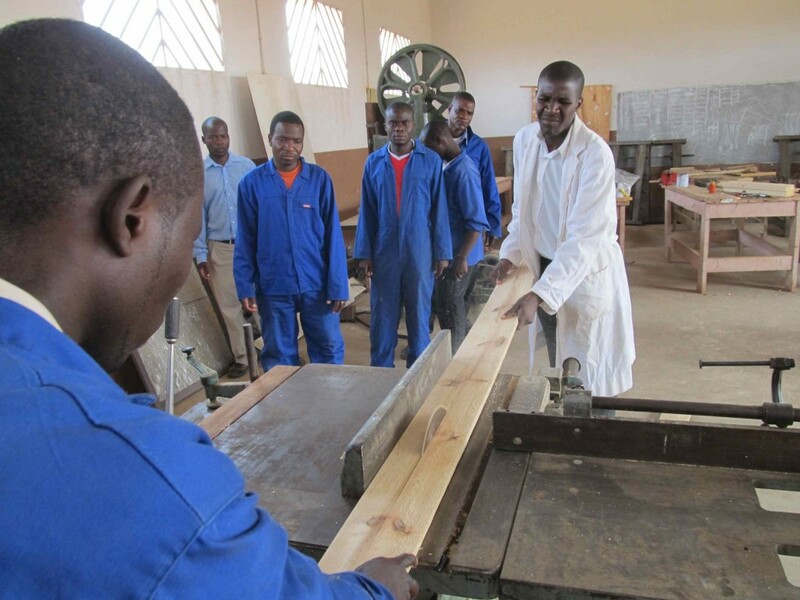 According to the press release of 26 September 2012, TEVETA says it has released 1, 580 names that will undergo training in various public and private technical colleges in Malawi. “The selected trainees are requested to report at their respective colleges on Monday 1st October, 2012,” the statement further states that a grace period of three weeks until 22nd October has been granted and those who fail to turn up in their various colleges will lose their places. TEVETA has revealed that there were 16,236 applicants out of which 3,776 were females and 12,460 were males representing a percentage ratio of 23:77 respectively. Out of the 36 students that have been selected to Andiamo Technical College, 21 are girls and 15 are boys representing a percentage ration of 58:42 respectively. Andiamo Technical College is one of the education institutions that belong to AEI. The others are Andiamo Secondary School, Andiamo Computer School, Tiyende Women in Development and a number of Nursery Schools. This entry was posted in Education, News from Malawi and tagged AEI. Andiamo Education Institutions, Andiamo Secondary School, TEVETA. Bookmark the permalink.